In the market for a midsize car? 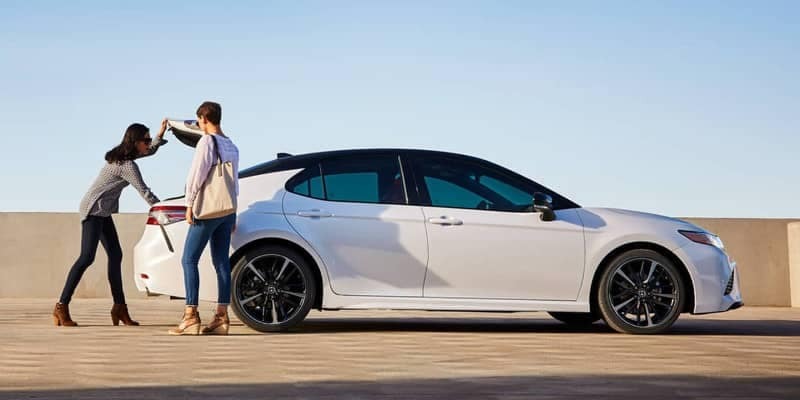 You’re probably looking at the Toyota Camry vs. Ford Fusion. 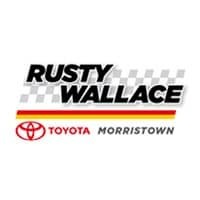 Rusty Wallace Toyota in Morristown is your resource for learning about the awesome Toyota Camry specs, with strengths in safety and warranty protection. Plus, the Camry wins for reliability, too. 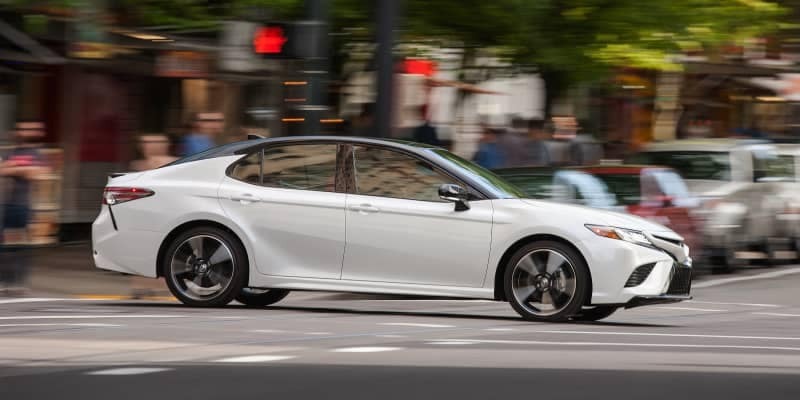 Not only is the Toyota Camry an IIHS Top Safety Pick Plus, but it offers two safety-enhancing standard features not available on the Ford Fusion: Whiplash Injury Lessening Seats and an automatic Secondary Collision Braking System. The IIHS ranked the Fusion as a Top Safety Pick, but didn’t give it a Plus rating. 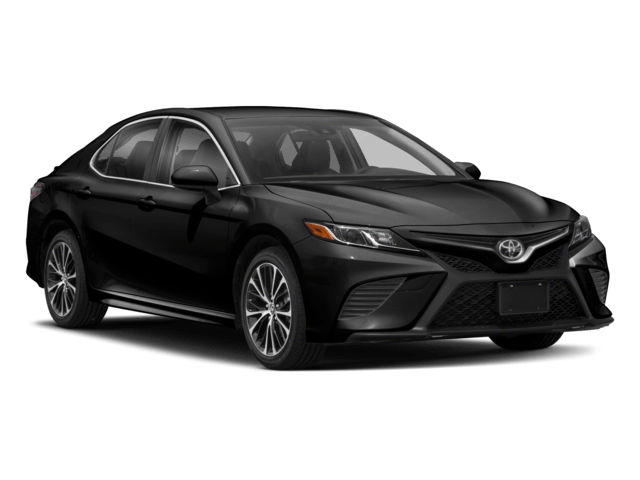 Knoxville and Sevierville love the Camry’s warranty protection because it includes two years or 25,000 miles of required scheduled maintenance, a major cost savings. The Fusion doesn’t include any scheduled maintenance. The Toyota brand is superior when you compare Toyota vs. Ford reliability. J.D. Power and Associates long-term dependability stats place Toyota 8th and Ford 16th. 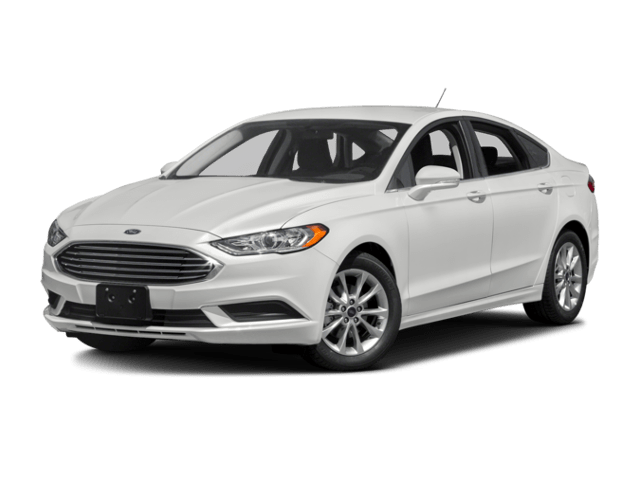 In its 2017 Initial Quality Study, the Camry was ranked #1, while the Fusion didn’t make it into the top three. Compare the Toyota Camry to the Honda Accord.